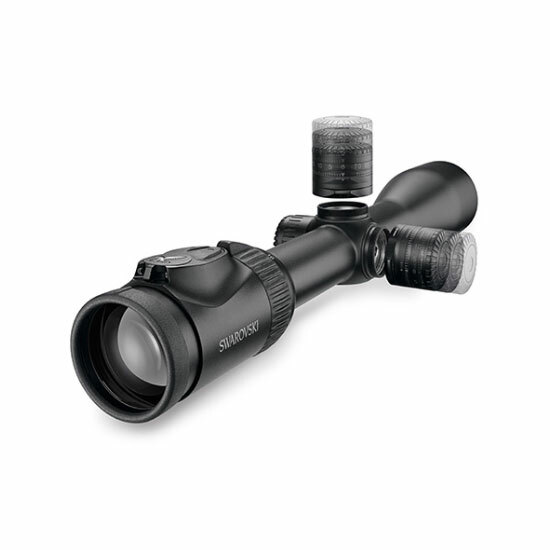 With a large field of view of 25.2 m (75.6 ft) and light weight of just 620 g (21.9 oz), the illuminated Z8i 1.7-13.3×42 P L is the perfect choice for stalking and driven hunting. 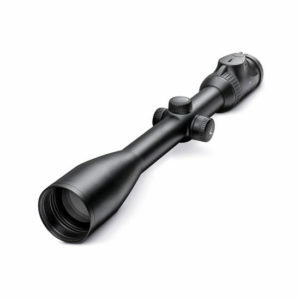 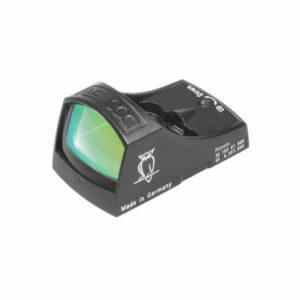 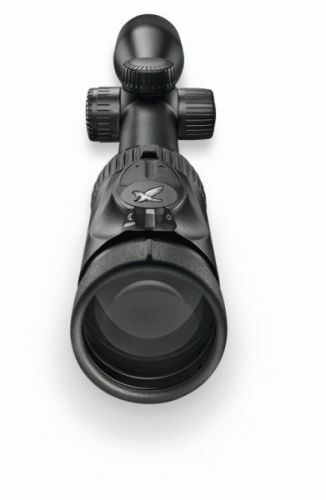 Equipped with the switchable FLEXCHANGE 4A-IF reticle, this rifle scope is particularly versatile to use. 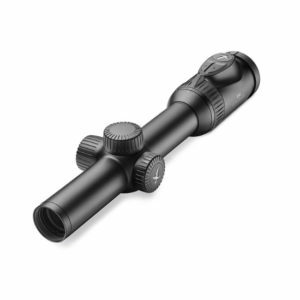 Whether you’re involved in a driven hunt, stalking, or mountain hunting, the Z8i 1.7-13.3×42 P is a versatile rifle scope to have at hand. 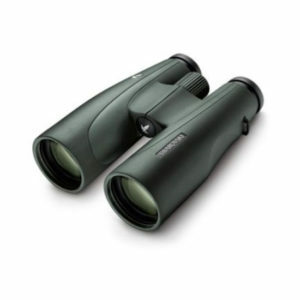 Its remarkable field of view offers the overview you need for driven hunting, while you can benefit from its lightweight design and powerful performance during mountain hunting.